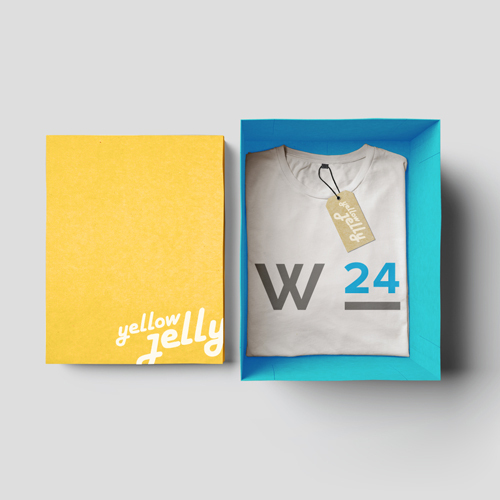 Yellow Jelly & Partners has introduced a service called wobble24 to compliment it’s existing social media packages. Wobble24 is a flexible social media service for partner agencies and brands who require 24 hour social media customer care and service management. We offer it as a white label service for marketing and communication departments who may require additional back-up with existing social media studios. As more customers expect businesses to be available on social media in a 24/7 world, those able to rise to this demand set themselves apart. A Social Media Customer Service channel should be part of any company’s customer service strategy. With a true voice for customer service on social media you can provide customers with real-time information and make sure they have up-to-date details on products or services. However, to meet the needs of customers in social media it does demand a level of resources that can be challenging for many companies to provide. That’s where wobble24 comes in. Yellow Jelly & Partners have a team of social specialists who use the best-in-class social media technologies. And with our wobble24 service (24/7 social media customer care) we can help your business scale and deliver rapid, consistent and authentic customer service online on demand 24 hours a day. Within the team we have trained creative social media directors, managers and customer service operators ready to act on your behalf. We have the resource and scalability to provide small scale social support studios to truly global customer relation centres. What makes us different? We are creative lead social innovators with a passion for tech. To find out more about the social media management packages we offer and how we can help or support your business with wobble24 why not contact us for a chat. We are currently working on a new wobble24.social resource centre which will explore into all things social and more.